Daniel J. Brams is a native South Floridian born and raised in Palm Beach. He received a Bachelor’s Degree in Business Administration from the University of Miami and a Doctor of Jurisprudence from Nova Southeastern University in 1980. Mr. Brams founded the firm of Hicks, Brams & Scher in 1987. He remained there for 21 years before joining Silver, Bass, Brams & Daniels, P.A. in 2008. Mr. Brams represents many of the same clients he did since beginning his legal career almost four decades ago. His practice is devoted to commercial and residential real estate; business law; condominium and community law; business transactions; the construction and building industry; and, commercial litigation. 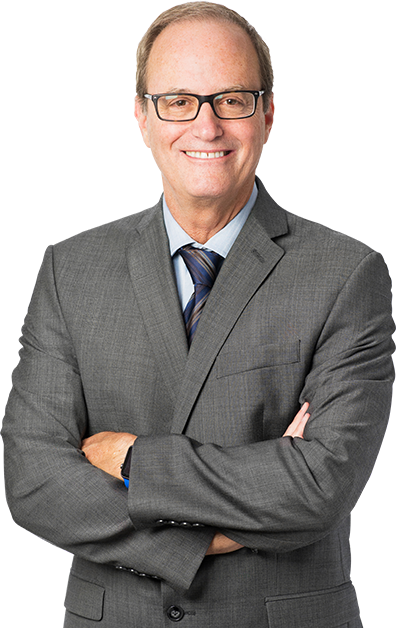 He has been lead counsel in some of the largest and most complex real estate, business and commercial legal matters in Palm Beach County history. Mr. Brams is a member of the Florida Bar and the Palm Beach County Bar Association and represents clients in Broward County, Miami-Dade County, Palm Beach County, and the Treasure Coast. © 2019 Silver, Bass, Brams & Daniels P.A.